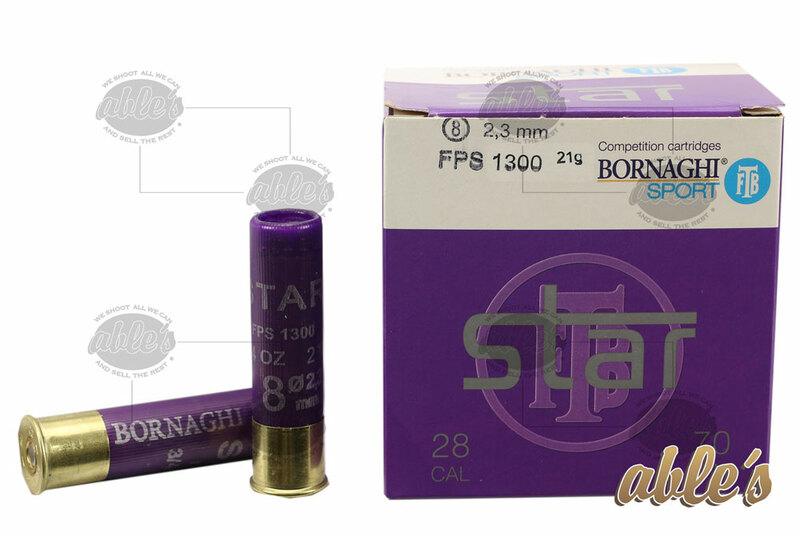 Bornaghi Shotgun shells are an Able Ammo EXCLUSIVE. This premium Italian made ammunition is only available in the United States through Able Ammo. His passion was so strong that Franco Bornaghi decided to make his own cartridges to use during his sport competitions and shooting parties. After his first victories, he decided to increase the production and to start trading cartridges. "Cartucce Bornaghi" was then established in 1960. The company grew and Franco Bornaghi&apos;s success increased. In 1972 he won the World Pigeon Shooting Championship in San Sebastian - Spain. Today, thanks to his sons, the tradition continues. The company produces high quality products using the most advanced technologies and materials. Bornaghi cartridges are now exported all over the world and, thanks to them, many shooters have achieved success at both National and International level..